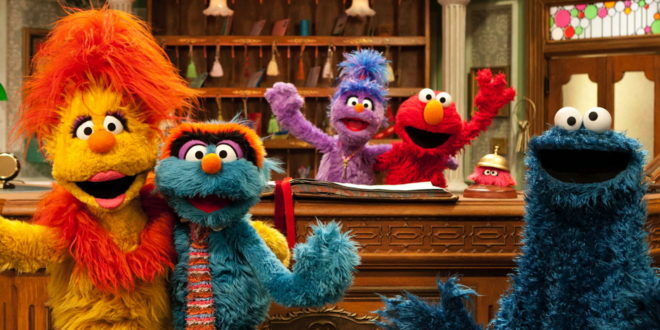 Sesame Workshop has appointed a line-up of new licensing reps across three countries. The new reps include IMG in China, Televisa Consumer Products in Mexico, and Kasmanas Licensing in Brazil. In China, IMG will manage key categories including accessories, food and beverages, homeware, skincare and beauty, and book publishing. Elsewhere, in Mexico Televisa Consumer Products will now oversee the Sésamo brand licensing. Plus, the TV series hosted by Elmo will return to Televisa’s channel 5 this month with 52 thirty-minute episodes. 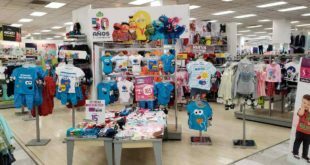 Kasmanas Licensing in Brazil will introduce the Sésamo brand to the market, while a re-vamped show formerly known as Vila Sesamo, will air at the end of the year. 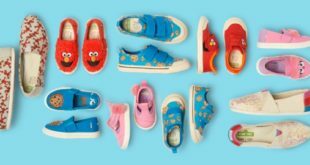 “It’s a brand new day on Sesame Street,” said Maura Regan, SVP and general manager of global consumer products at Sesame Workshop. 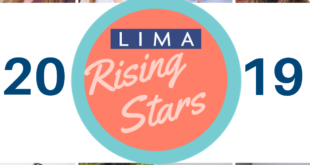 “As we begin laying the foundation for our 50th anniversary in 2019, we are working with partners who will create a unified whole-child product offering from breakfast to bedtime.